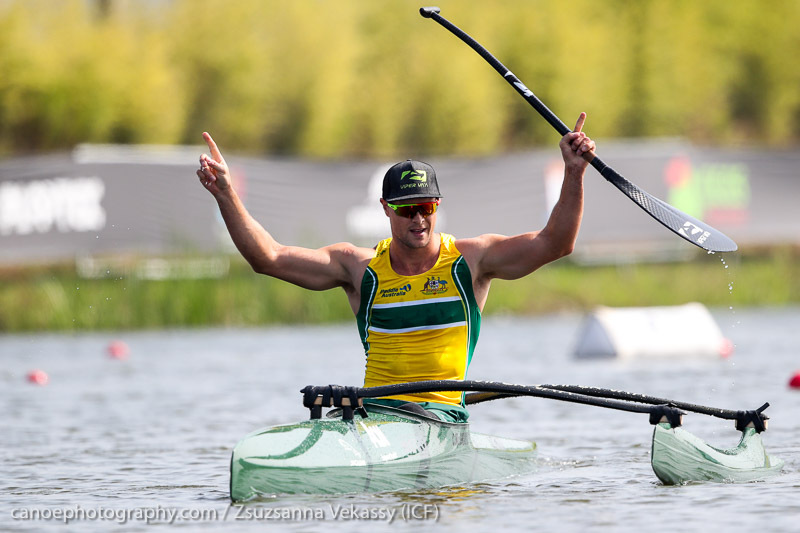 Australia’s best Olympic and Paralympic canoe sprint paddlers will come together at Sydney International Regatta Centre this weekend for the Canoe Sprint Grand Prix II and the start of the 2019 Olympic and Paralympic qualification season (8-10 February 2019). 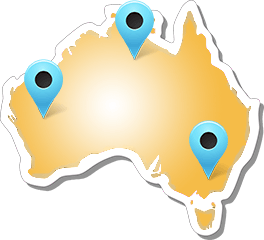 The Canoe Sprint Grand Prix 2 (GP2) is the continuation of the Paddle Australia Canoe Sprint Series that started in Adelaide in December with the Grand Prix 1 and continues in Western Australia in March with the 2019 Paddle Australia National Sprint Championships (7-10 March 2019). 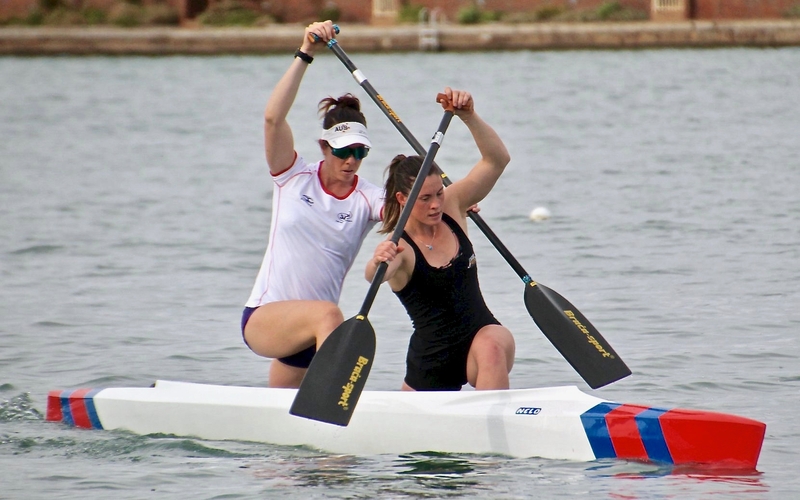 The National Sprint Championships will be the domestic national team selection event for both Olympic and Paralympic class paddlers. 18 months out from the Tokyo 2020 Olympic and Paralympic Games, the Grand Prix II is the first hit-out of the season for Paddle Australia’s Paralympic paddlers with Rio 2016 Paralympians Curtis McGrath (QLD), Dylan Littlehales (NSW), Amanda Reynolds (VIC) and Susan Seipel (QLD) all contesting the event. “The para team is going well. Dylan (Littlehales) is stronger than ever and I have never seen AJ (Amanda Reynolds) as fit as she currently is. Susan (Seipel) has her eye on the prize and working hard to get back on to the podium. I would keep my eye on Dylan, he is getting stronger as he is maturing and becoming the fastest paracanoeist Australia has produced,” Curtis McGrath said about the paracanoeists to watch this season. “There is a bit of a talent ID process happening in Australia right now, which is exciting for the future. A number of para athletes have picked the paddle for the first time and we are pretty keen to see how that develops and grows for the focus of Tokyo and beyond,” McGrath added. In the Olympic sprint classes, Olympic bronze medallist Lachlan Tame (NSW) will make his come-back after an extended break post Rio following a shoulder surgery. 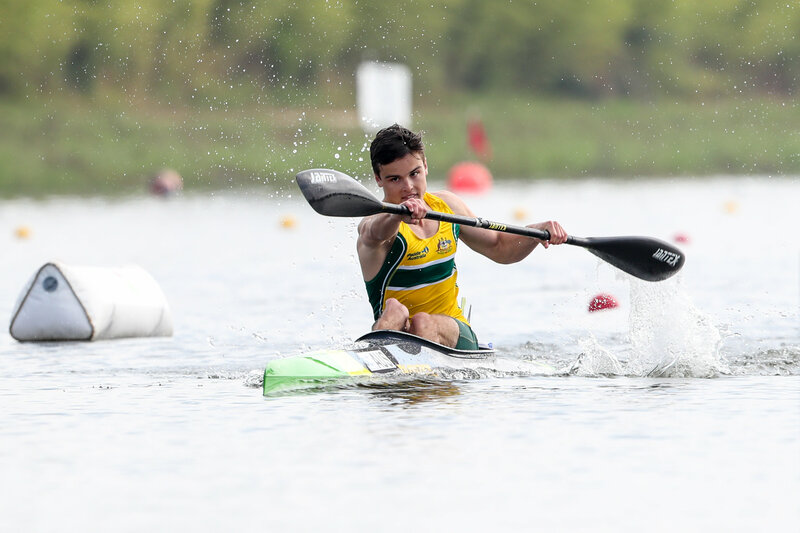 The 30-year old had his first competition back in the boat a couple of weeks ago at the NSW Canoe Sprint Championships and is looking forward to continuing the sprint season. 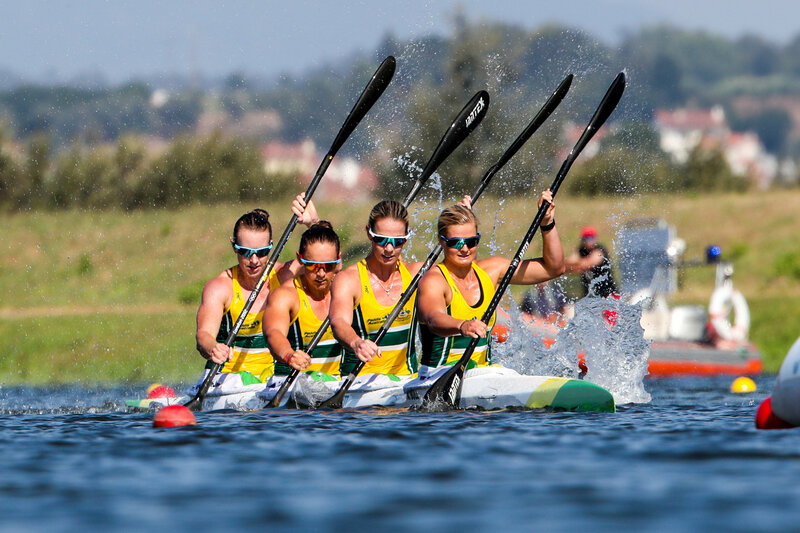 In the women’s events, Paddle Australia’s 2018 national team athletes will be contesting the event with Rio Olympian Alyce Burnett (QLD) amongst the ones to watch following her PB in the women’s K1 500 at the GP1 in December. Burnett will also be lining up in the women’s K4 together with her 2018 team mates and World Cup medallists Jaime Roberts (WA), Jo Brigden-Jones (NSW) and Alyssa Bull (QLD). They will race against France’s Olympians Manon Hostens, Lea Jamelot and Sarah Guyot who will team up with Australia’s Cat McArthur (SA). Also at the start line in Penrith will be Great Britain’s three-time Olympian Jessica Walker. The international contingent spicing up the event also includes Rio 2016 Olympic silver medallist Maxime Beaumont from France, who will be joined by his team mates Francis Mouget and former World Champion Etienne Hubert, as well as London 2012 Olympian Richard Maxime from Belgium.Another event to watch will be the women’s canoe events, which continue to grow since the boat class was added to the Olympic canoe sprint program for Tokyo 2020. Paddle Australia’s former national team paddler Bernadette Wallace (QLD) had a successful comeback to the racing circuit in Adelaide, when she posted impressive times in the boat class that will premier at Tokyo 2020. Together with her women’s canoe training squad, based at the South Australian Sport Institute in Adelaide (SASI), and together with World Championships paddler Josephine Bulmer (SA), Wallace will be aiming to continue building on her performances ahead of national team selections next month. 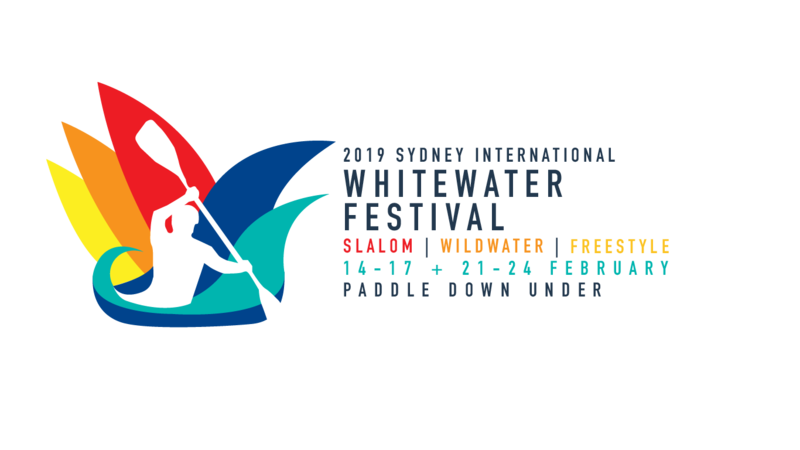 The World’s Best in Western SydneyThe Canoe Sprint Grand Prix 2 kicks-off a high-calibre month of paddling in Western Sydney, with Penrith Whitewater Stadium hosting the 2019 Sydney International Whitewater Festival next.